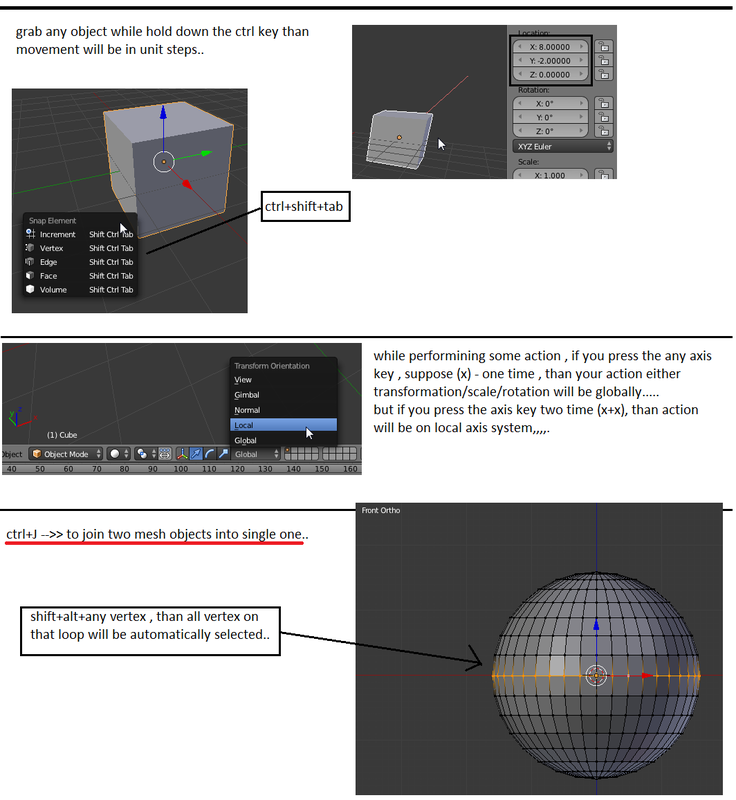 # IFrame Code Generated by Using < http://www.htmlbasix.com/iframe.shtml > website. 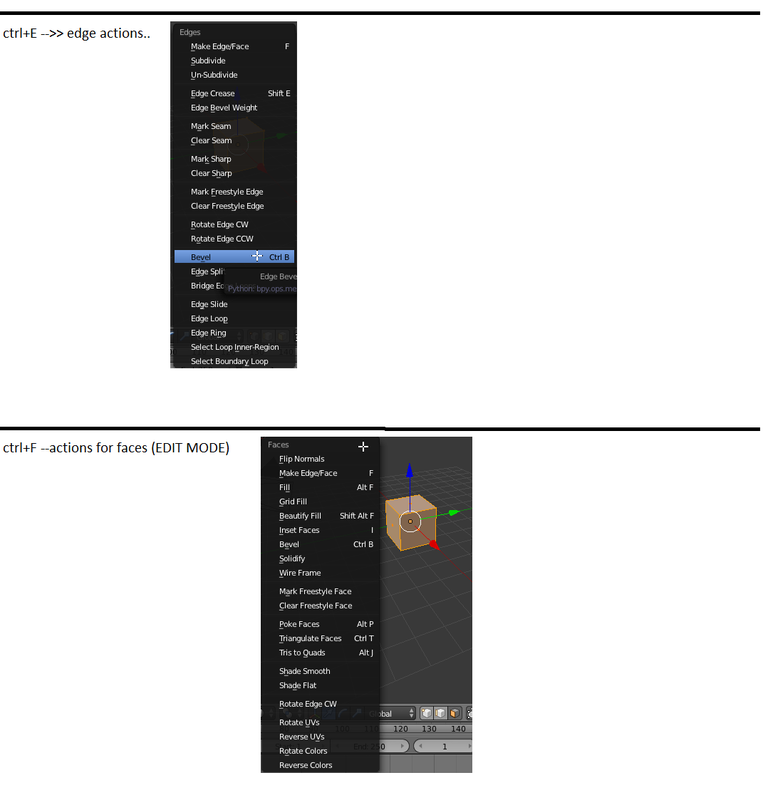 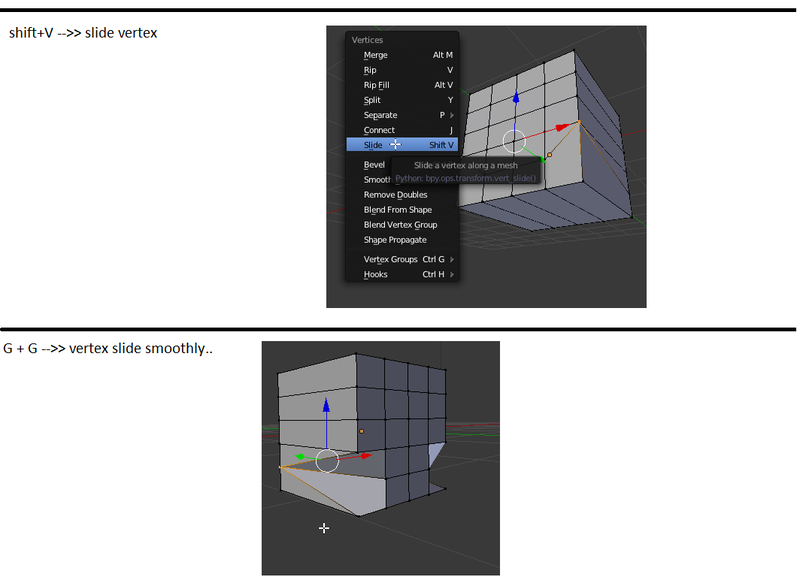 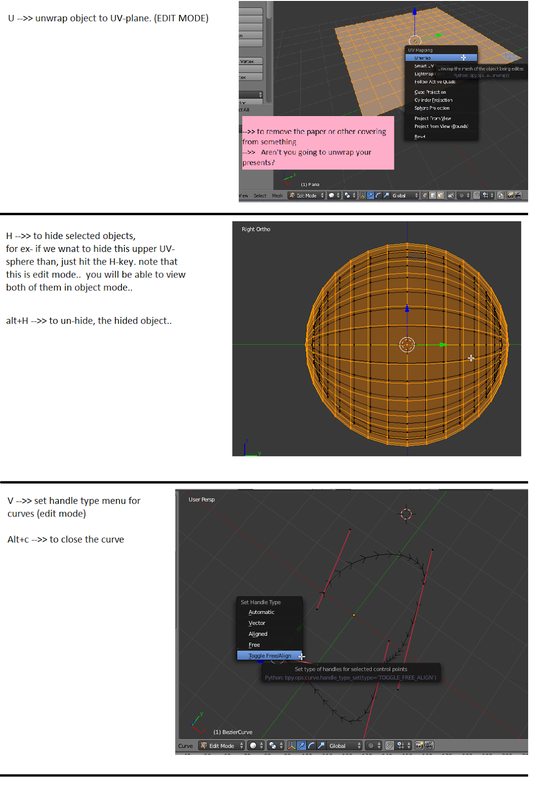 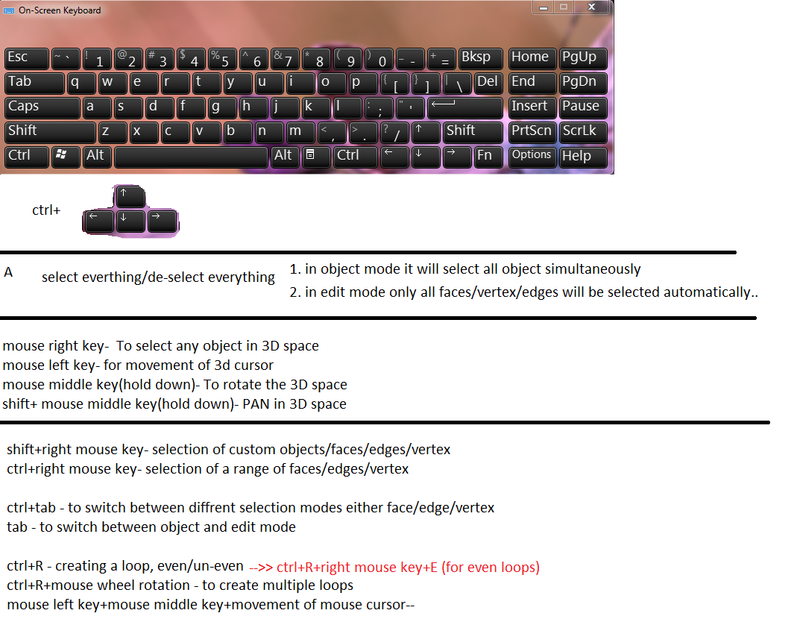 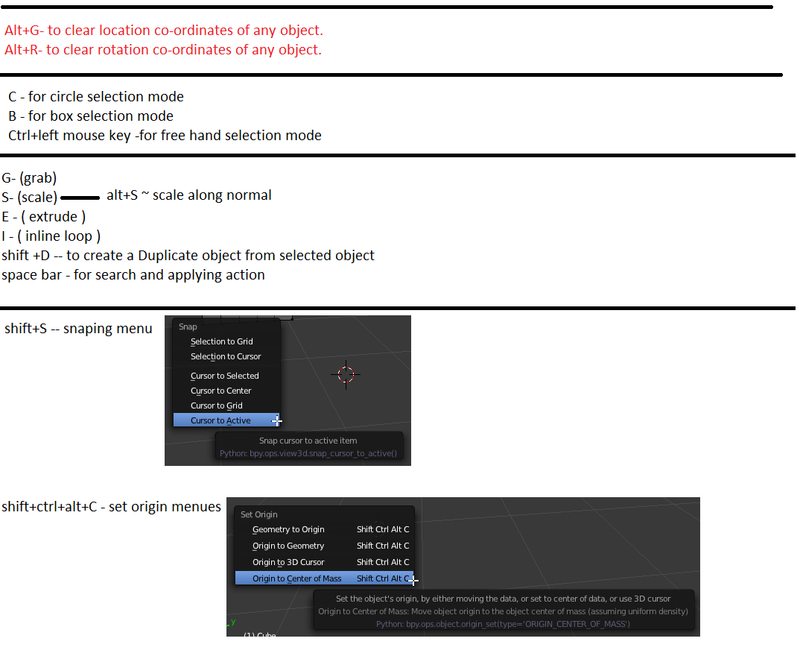 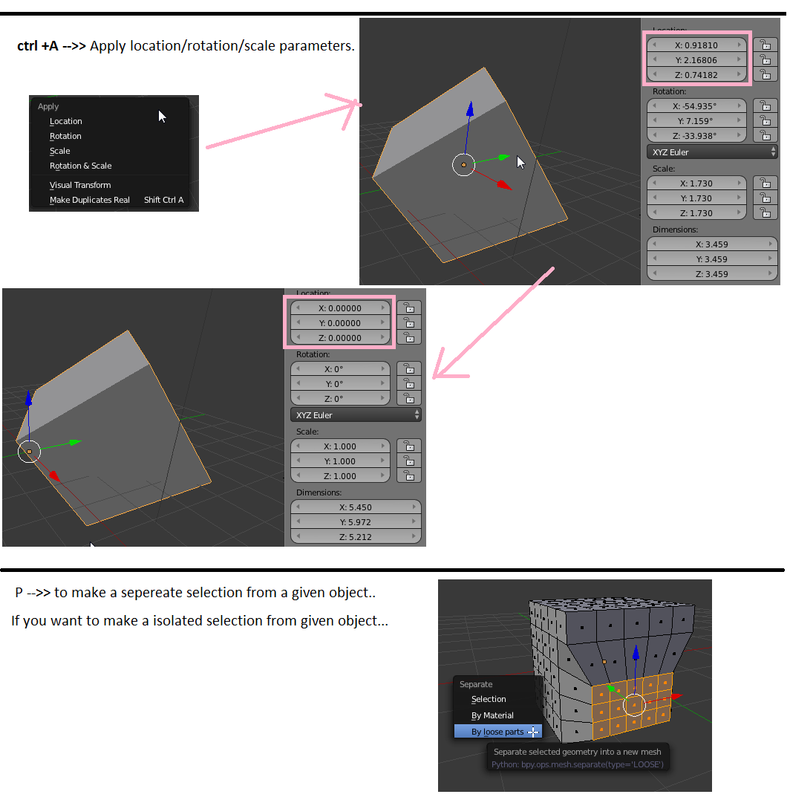 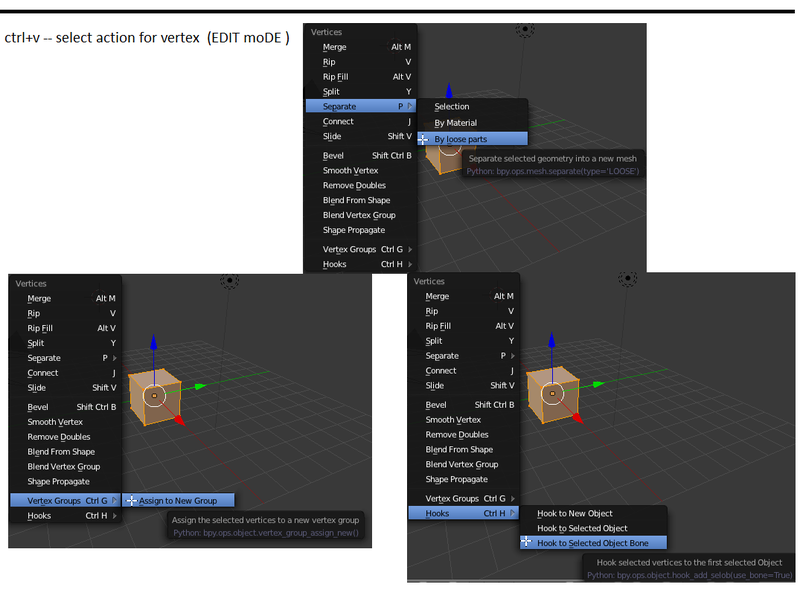 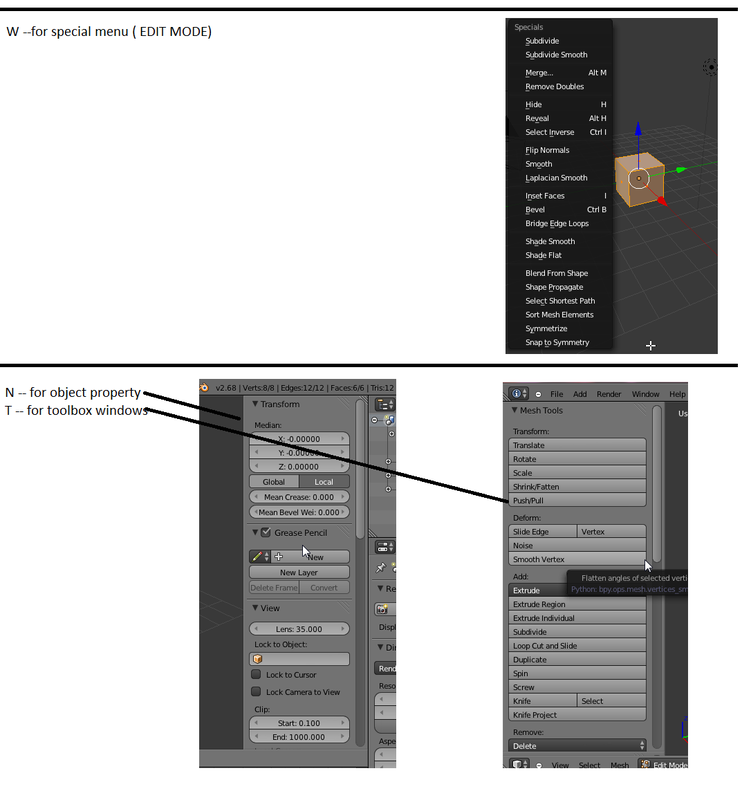 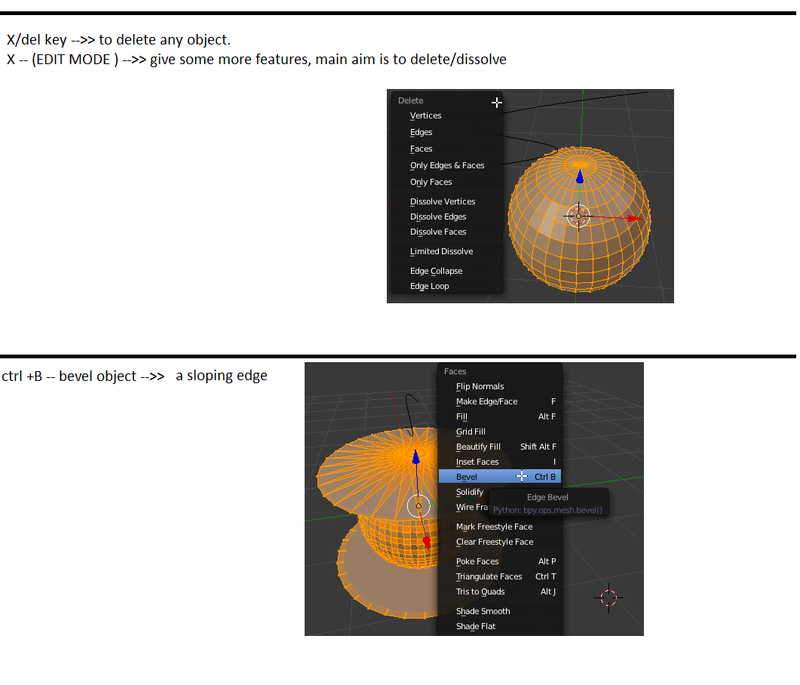 # Basics Of Blender and Their Shortcut Keys. 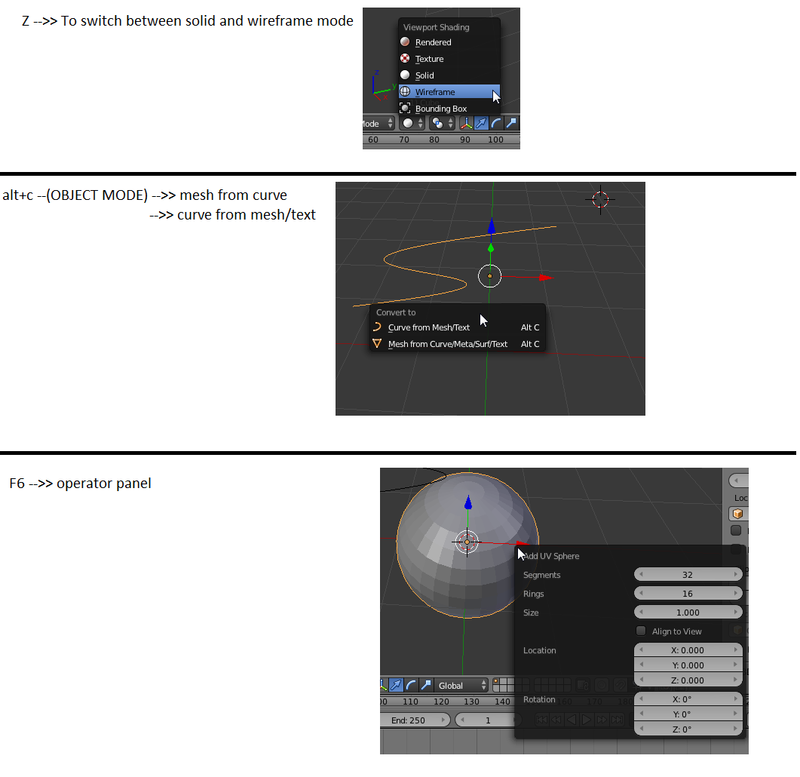 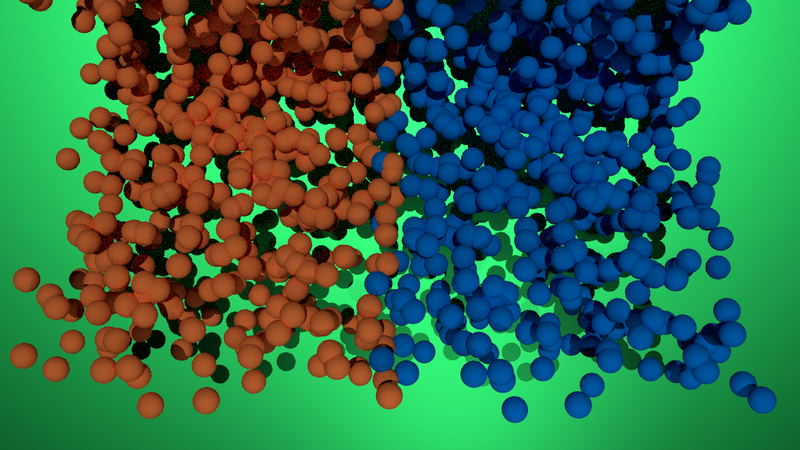 http://cgcookie.com/blender/ ==> Here you can find Rich tutorials to learn Blender.